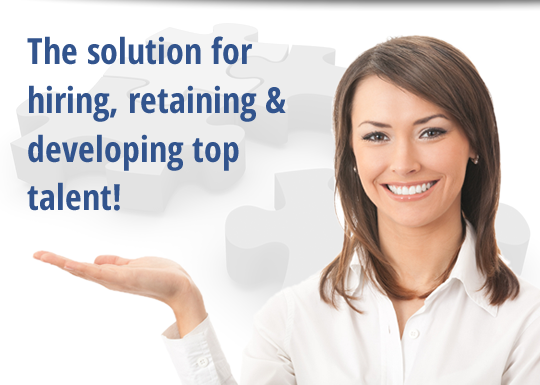 Your Solution for Hiring, Retaining & Developing Top Talent! 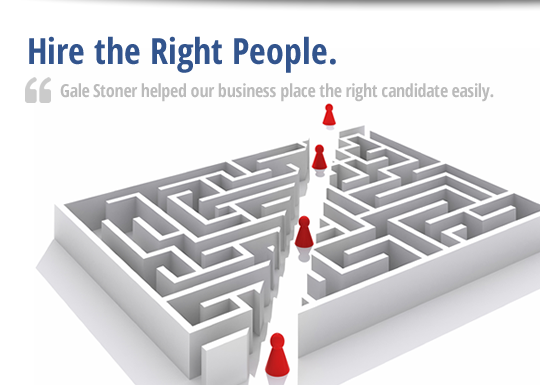 Gale Stoner offers the best options when it comes to staff selection, staff placement and opportunities for growth. You cannot afford to hire the wrong people. It’s that simple. You now have the opportunity to learn & assess the work style, the ideal work environment, and the talents and behavior of each candidate for every position in your organization. At a fraction of the cost of the wrong hire. This investment can pay dividends in many ways over many years. Never hire anyone without first having him or her take an assessment that identifies their strengths and areas that need improvement. The tools that are available to you today have been proven to work, time and time and time again. You have nothing to lose and success to gain. Peace of mind, & confidence in your staff is everything. 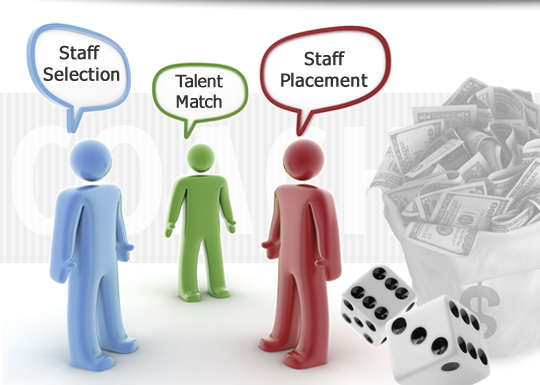 Find out what you need to know & what you need to do in order to hire right, the first time. You will save literally thousands $$$ when you eliminate the bad apple in the bunch, before he or she has worked for you for months or years on end.